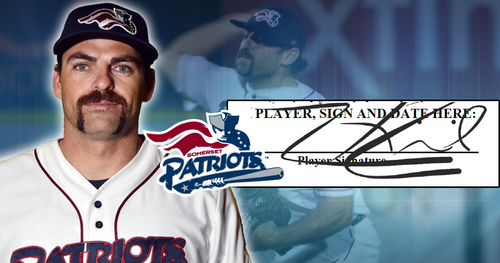 Bridgewater, NJ- The Somerset Patriots today announced that right-handed relief pitcher Zech Zinicola has been re-signed for the 2019 season. on all the team news throughout the offseason online; on all of our social media platforms, and on our mobile app. 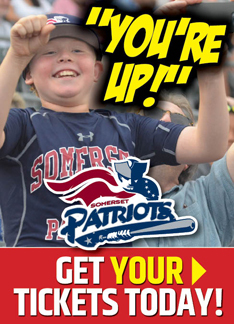 For more information, visit www.somersetpatriots.com.